From launching across 190+ countries in October 2018 to forming partnerships with Dialog, Celcom, Apigate, Netrange, Zeasn etc., ZEE Entertainment Enterprises Ltd.’s OTT platform ZEE5 has been on an aggressive expansion drive across global markets in the past six months. Since its global foray, ZEE5’s content range has included Indian TV Shows, Blockbuster Movies, Originals and the likes across languages. The platform is now eyeing non-South Asian audiences through content localization and distribution. “We have an extremely aggressive agenda chalked out for ZEE5 across global markets this year across content, distribution and localization. 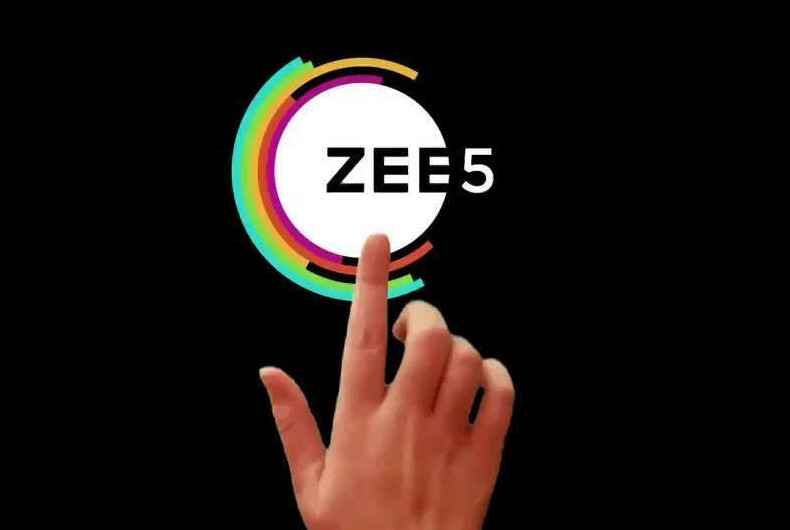 All this is being driven to make ZEE5 into a truly mass-market proposition,” said Amit Goenka, CEO, ZEE International and Z5 Global.